As an innovative leader in talent acquisition, you are responsible for finding and implementing the best solutions to engage and hire the ideal candidates for your company. Naturally, with change comes options and with options comes immediacy to take action. In order to make better decisions about new investments in core technology and services, it comes down to being educated and informed. 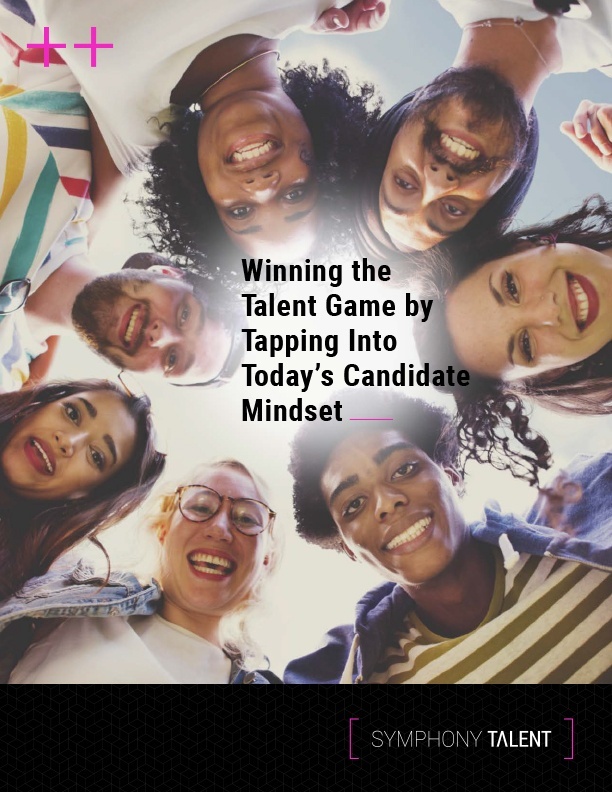 Our latest eBook, Winning the Talent Game by Tapping Into Today’s Candidate Mindset, is your guide to navigating the complicated and evolving trends that are continuing to shake-up talent acquisition.